Good oral health is a lifetime commitment that goes beyond visiting your dentist regularly and sticking to an oral hygiene ritual. It involves embracing a healthier lifestyle and getting rid of the habits that harm our teeth and gums. 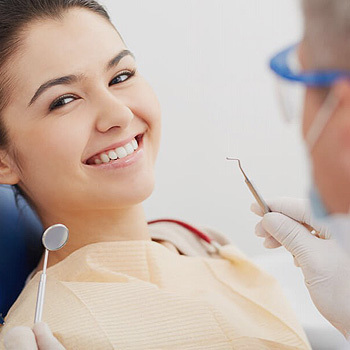 Taree Dental Care believes in a holistic approach towards dental wellness. 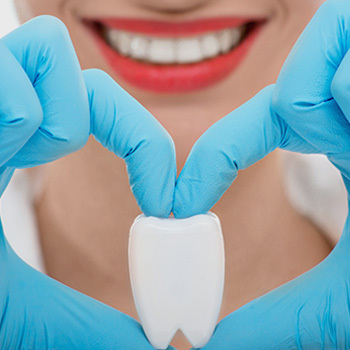 The practice puts emphasis on improving both the function and aesthetic of teeth, for a strong and beautiful smile that boosts one’s self-esteem and quality of life. Valued at over $285, our New Patient Dental Package is hard to beat! For just $199 you will receive a full oral health examination, a professional dental clean, fluoride treatment and any necessary x-rays. Everyone is eligible for our New Patient Dental Package! When was your last visit to the dentist? Call us today at (02) 6550 0960 to book an appointment. Looking for a brighter, whiter smile? This package is for you! Witness your teeth whiten up to eight shades in just 90 minutes. Our package includes a 90-120 minute in-chair dental whitening treatment, take-home maintenance trays individually made to suit your mouth and a 6-month supply of whitening gel. Call us today at (02) 6550 0960 to book a FREE whitening consultation! Taree Dental Care carefully designed these dental packages to encourage new and regular patients to embrace oral hygiene and preventative care in everyday life. To learn more about our packages, get in touch with us today. Our friendly staff will happily discuss the details with you.